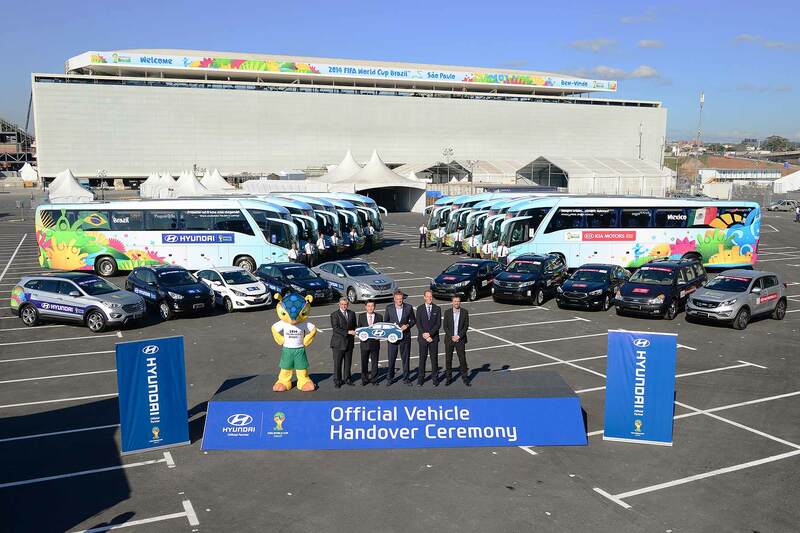 The traditional car key’s days could be numbered, thanks to technology developed by Hyundai. The ‘Digital Key’ app will allow Kia and Hyundai owners to unlock and start their vehicles via their smartphone – and the tech could arrive by the end of the year. 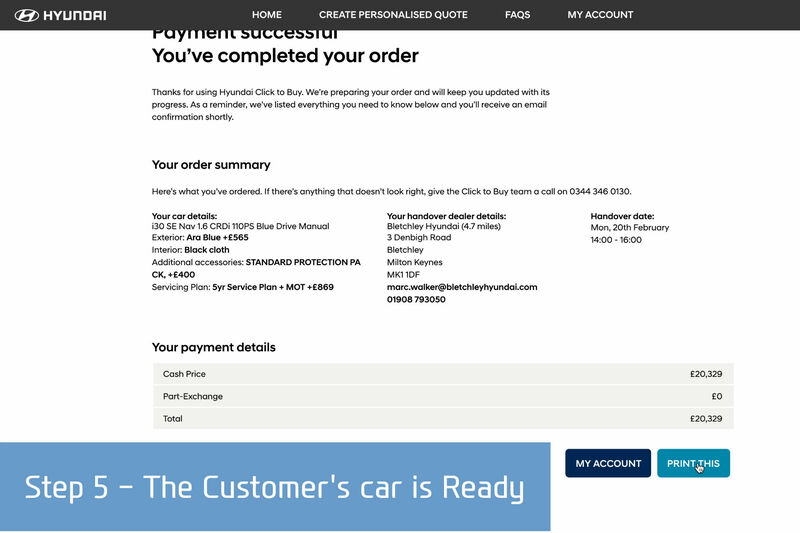 Replacing the physical key, the app can be used by up to four authorised people and could save motorists hours of searching for lost car keys. 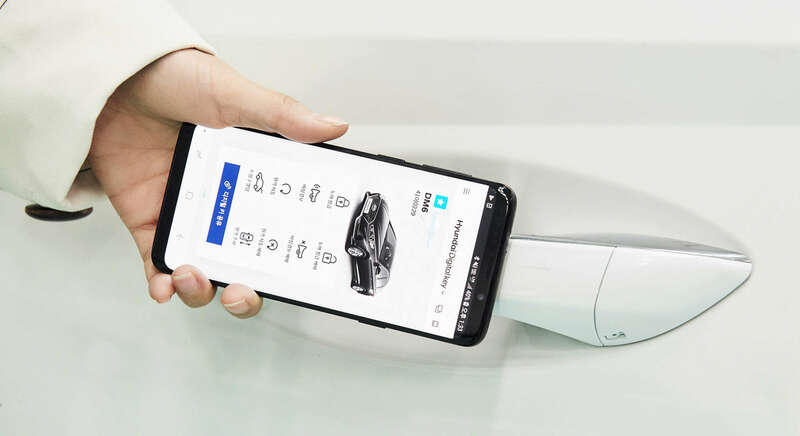 Near Field Communication (NFC) technology detects the presence of a Digital Key-enabled smartphone in close proximity to the car door, with NFC antennas located in the driver and passenger door handles, along with another one in the wireless charging pad. The engine is started by the driver placing the smartphone on the wireless charging pad and pressing a Start/Stop button on the dashboard. The driver’s preferred settings are stored in the car. 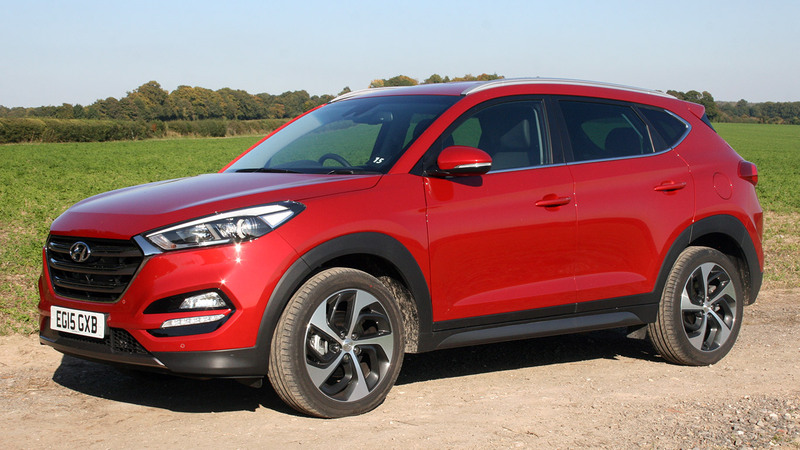 When the key is recognised those settings are adjusted automatically – including the position of mirrors, seats and the steering wheel, as well as controls for the media and sat-nav systems. 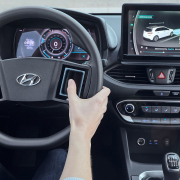 According to Hyundai, once car sharing becomes more widespread, the Digital Key will be developed to support vehicle rental where the owner and the driver won’t have to meet but can transfer the Digital Key via the smartphone app. 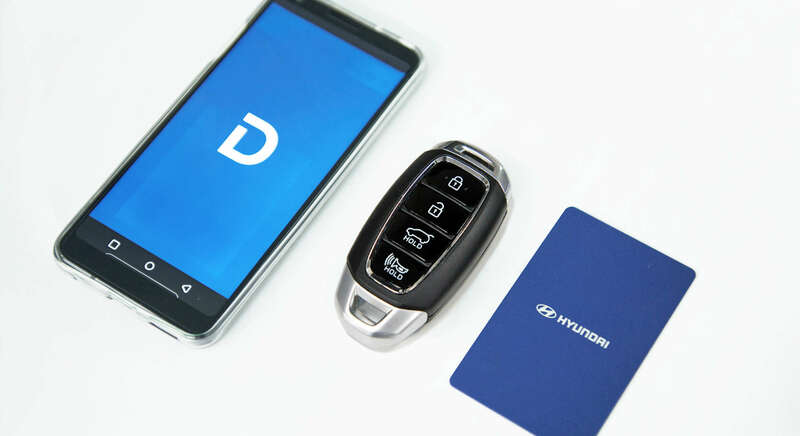 Traditional smart keys and cards will also be provided for use at valet services and when the car is at a dealer for a service. 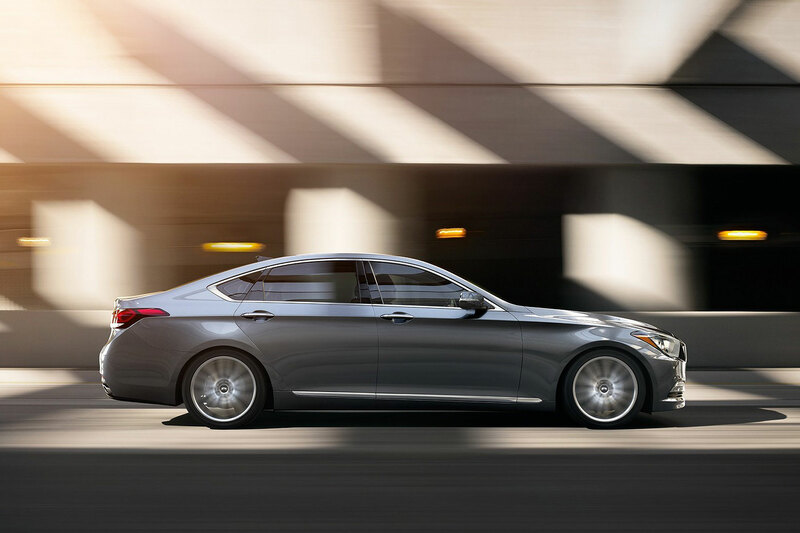 “The Digital Key will benefit a very wide range of future Kia and Hyundai customers, as well as enabling innovative new schemes for vehicle sharing,” said Ho Yoo, group leader of Hyundai Motor Group’s Electronics Development Group. 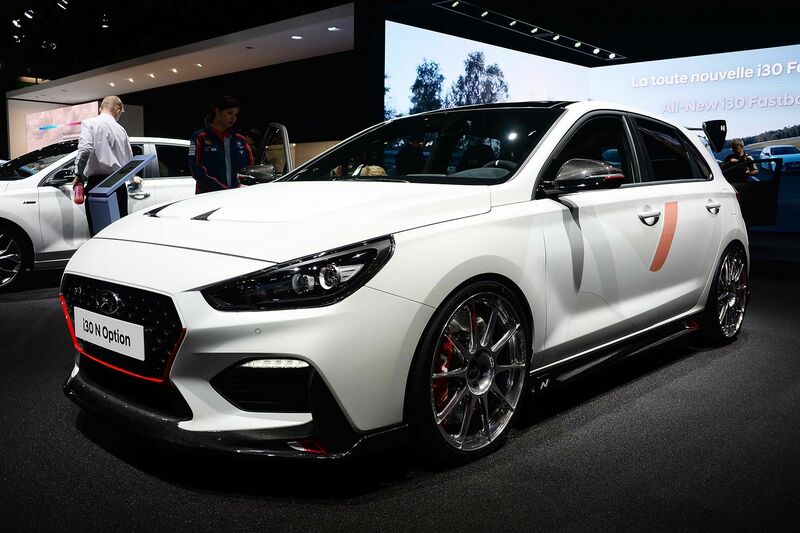 Hyundai Motor Group aims to gradually implement the technology in new Kia and Hyundai vehicles, with the rollout starting later this year. 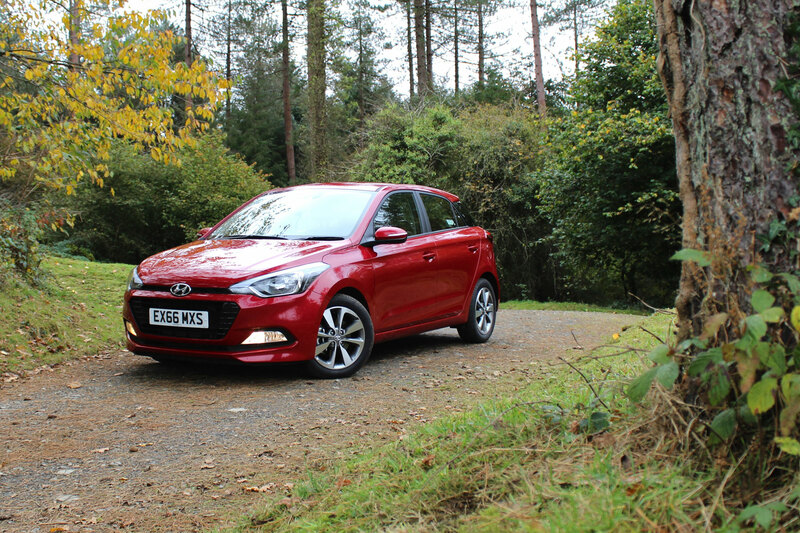 Hyundai i20 Turbo Edition quick review: is it rally good?